Lemon GreenTea: GEN KOREAN BBQ HOUSE now open at SM by the Bay. GEN KOREAN BBQ HOUSE now open at SM by the Bay. 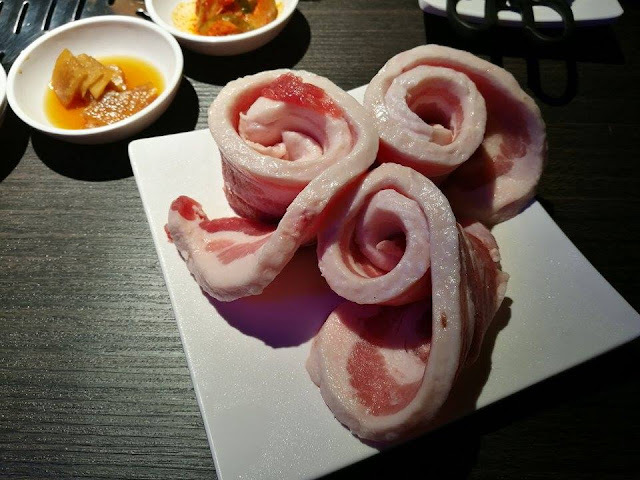 If you are into Korean dining with the All-You-Can-Eat pork and beef meat and seafood BBQ! Then you should try GEN Korean BBQ House at SM by the Bay. 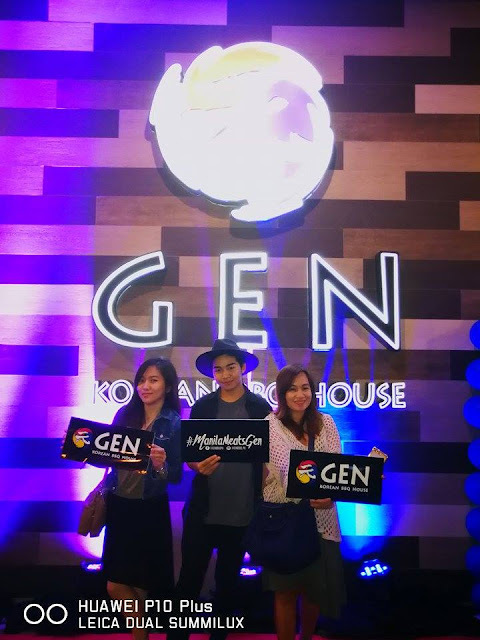 The famous GEN Korean BBQ House from California launches on Aug 3 and attended by GEN Korean owners headed by celebrity restaurateur Marvin Agustin, celebrities, and bloggers. 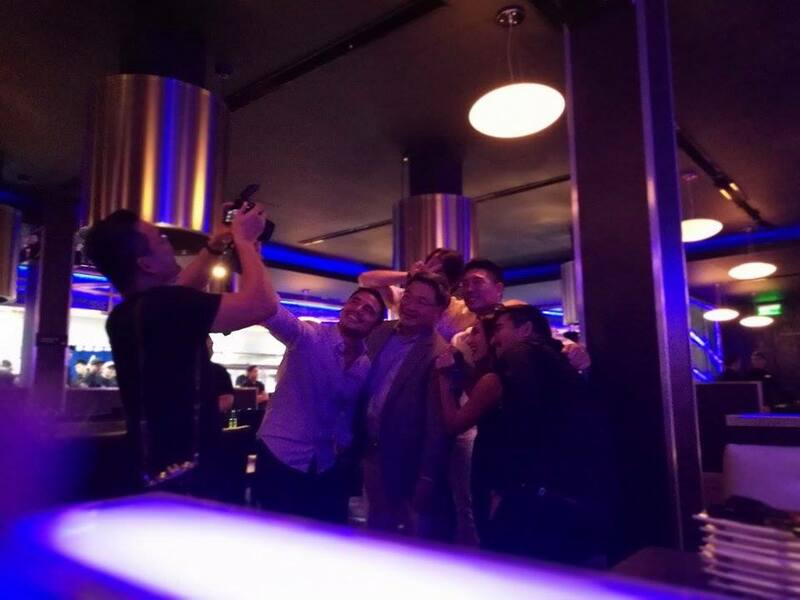 The new All-You-Can-Eat Korean BBQ restaurant that has been taking social media by storm is now open and ready for all hungry foodies. GEN Korean BBQ House hails from sunny California, and is famous for their top-of-the-line and premium all-you-can-eat meats and seafood. The famous KBBQ house has made its way from across the pacific and landed on Manila shores, literally. GEN set up shop, seaside, at SM by the Bay. For months, photos of mouthwatering meats, seafood, and delicious side dishes have been popping up on people’s feeds and timelines, giving people a delicious idea of what’s to come. 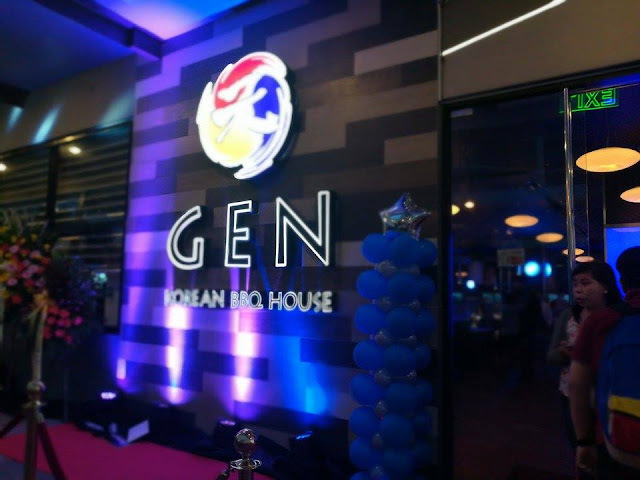 Now, you can experience all that and more at GEN Korean BBQ House in Manila! Gen Korean BBQ house explores the art of Korean barbeque, using the finest quality meats, and pairing it with dishes filled with unique savory tastes. Together with the modern ambiance of the black-lit restaurant, it’s truly a unique experience worth your while! 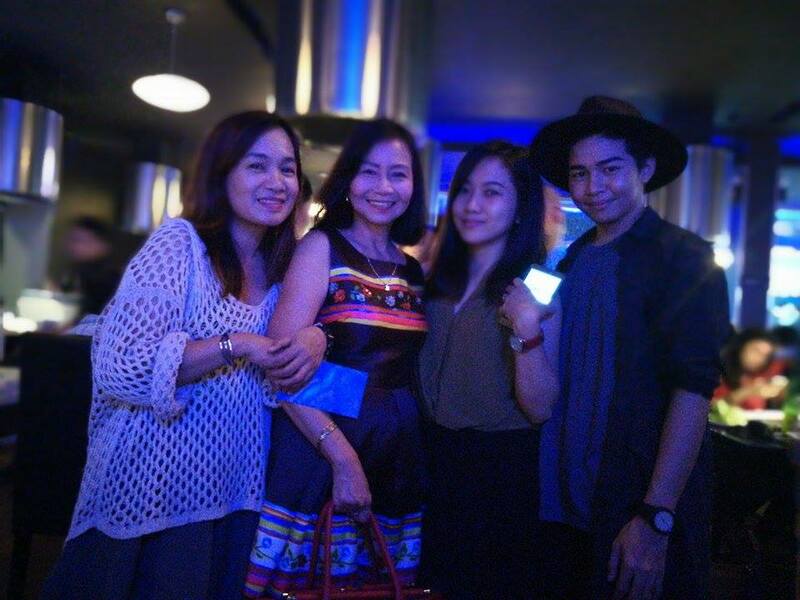 The restaurant itself is a mirror image of the US locations, from the side dishes to the wall designs and floors. 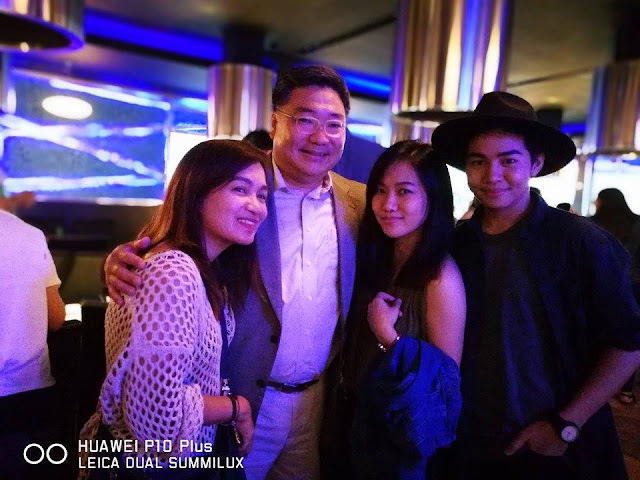 That means, walking into the Manila branch will feel exactly the same as if you were on the West Coast. 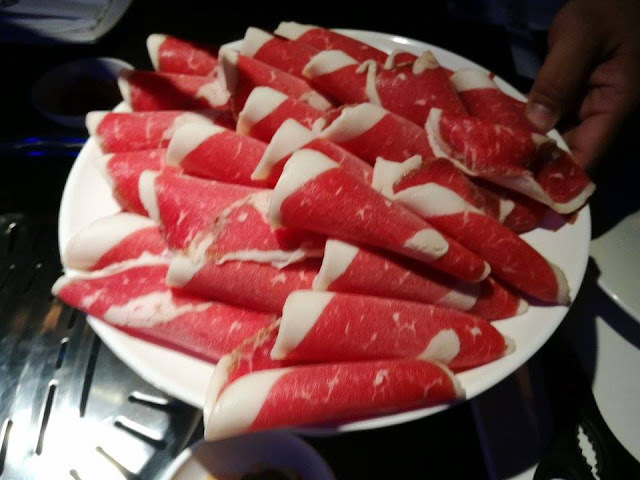 It will definitely be a KBBQ experience that you won’t soon forget. So what are you waiting for? 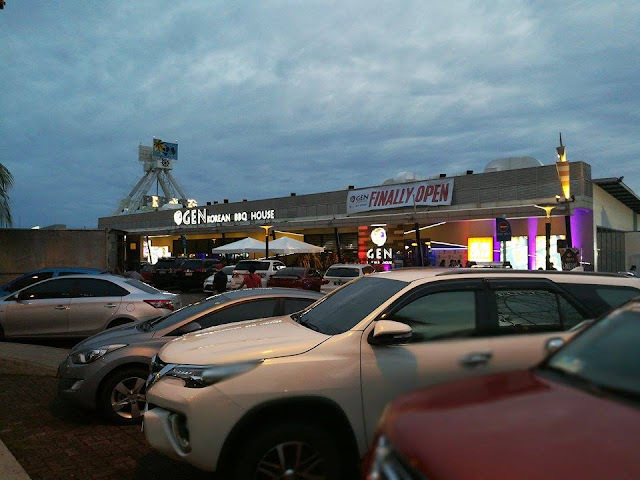 Head on over to SM by the Bay and get a taste of what GEN has to offer. 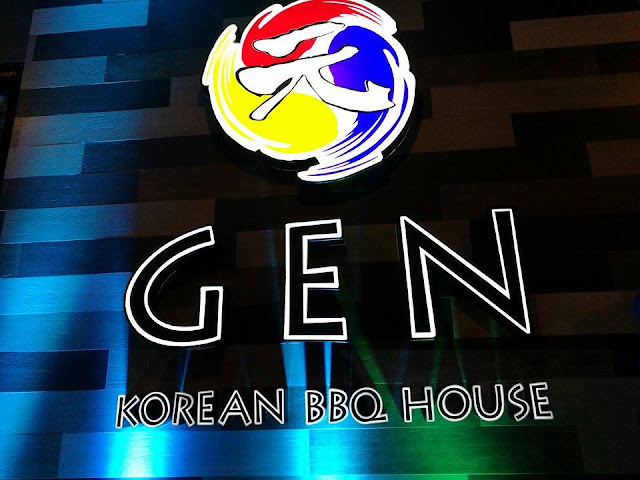 For more updates, like us on Facebook @GenKBBQPH or follow us on Instagram @Genkbbq_ph. Labels: All-You-Can-Eat Korean BBQ, Gen Korean BBQ House, SM by the Bay.